Flying Kraken | Pi'ikea St.
We discovered this fun craft on Pirate Day whilst we were making all kinds of fun stuff. We needed a Kraken and this is what emerged from the depths of our piles of paper. Throw this Kraken up in the air and it will do all kinds of tricks for you! Sometimes it’ll go all twirly, sometimes it zips around super quick, you never know what he’ll do! The best thing about Krakens is that they all have different personalities. Some will especially like to twirl around, or some will like to do flips, and some just go for speed. It all depends on who’s making it! Print out the Kraken and decorate it however you’d like. 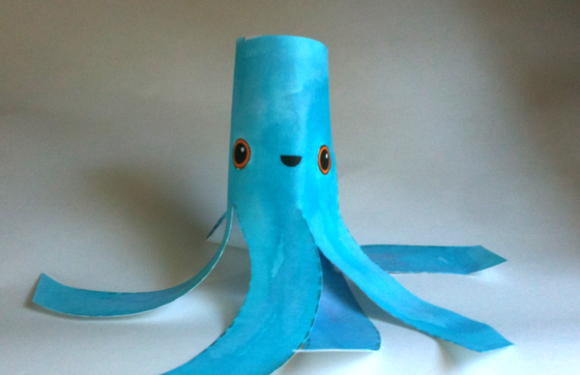 You can also the printed Kraken as a template and make it out of other kinds of paper. Construction paper works really well! After you’ve decorated the Kraken, cut it out taking extra care with the tentacles. After it’s cut and tentacled roll it up from the top. Make it so the top opening is about 1-2 inches wide taking care to have a good distribution of tentacles. Then just tape it closed and you’re ready to fly! Hold the Kraken straight up and then throw it straight in the sky and he’ll do some twirls. Or you can throw him like a football and it will zip around and who knows what else. Just try to throw it as high in the sky as you can so there’s lots of room for tricks! 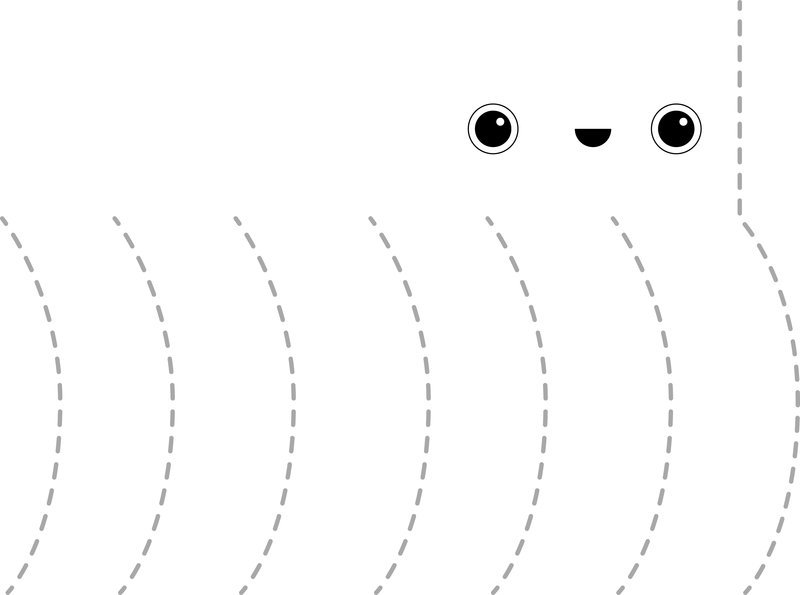 Figure out what tricks it likes to do and try new things. You could roll it up smaller or bigger for different results. You could also try cutting more or less tentacles, the possibilities are endless! Have fun!